P5 is critical for #PSLE preparation. Start preparing now before it's too late to catch up! Our 2-day P5 Concepts.Processes.Realignment (C.P.R) #Math Workshop is specially designed to ease students' transition into Upper Primary level. Highly recommended for students scoring below 70 marks in latest exam results - let us help your child score better in their next exam! - Equip students with the skill to extract key information from lengthy 4-5 marks problem sums. - Help students gain conceptual understanding of why a method is used and why it works. 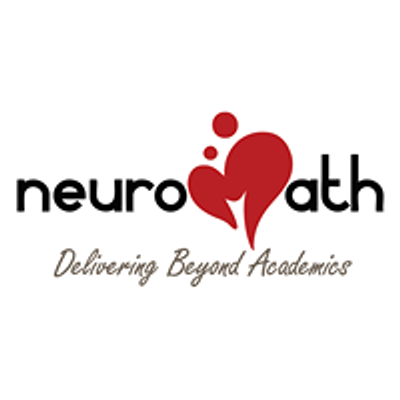 - Learn Neuromath proven simple-to-use-strategies for P5 Major Topics. - Rebuild students' confidence/interest in Math by giving them the right tools to score the marks they deserve.